For the generation that is constantly on the move, the laptop has become an essential part of everyday lives. Gone are the days when work was restricted to the desktop PC, as today people are working everywhere at home, travelling, or while having a meal at a coffee shop. 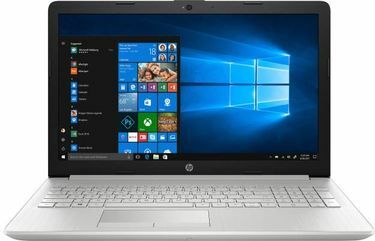 Technology brands like HP are always working at improving their offerings when it comes to laptops to meet the increasing demands of the users. 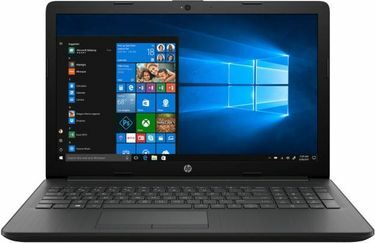 When it comes to buying a laptop for work, a Windows 10 laptop has become a primary requirement. 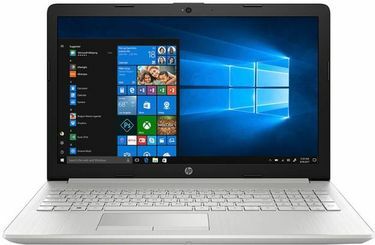 There are over 172 models of HP laptops available with the Windows 10 operating system as of 23rd April 2019. 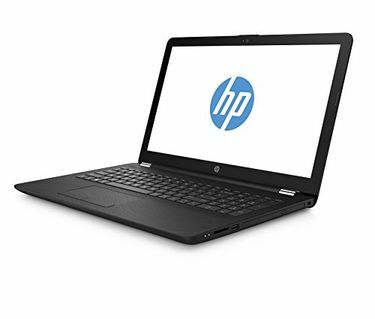 These laptops are stylish in design and available in various colours, screen sizes, and weight. 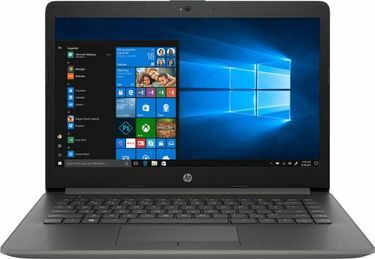 If you are looking at travelling a lot with your laptop, then it is ideal to go in for a model that weighs light, so you have less to carry around. Various models of HP Windows 10 laptops are available online on various shopping websites like Amazon, Croma, Flipkart and so on. You can compare the price, specifications, and reviews of the available models before going in with any specific model. With the convenience of online shopping, you can order your product from the comfort of your home and have it delivered as well. When buying electronic gadgets like laptops, it is important to make sure that the product comes with a warranty to ensure it against any damages. This page was last updated on 23rd April, 2019.